The remarkable increase in foreign direct investments (FDIs) entering the country in the last 17 months best illustrates that investors are now flocking to the Philippines because of its exciting growth prospects rather than the fiscal incentives it continues to offer to businesses, according to Finance Secretary Carlos Dominguez III. 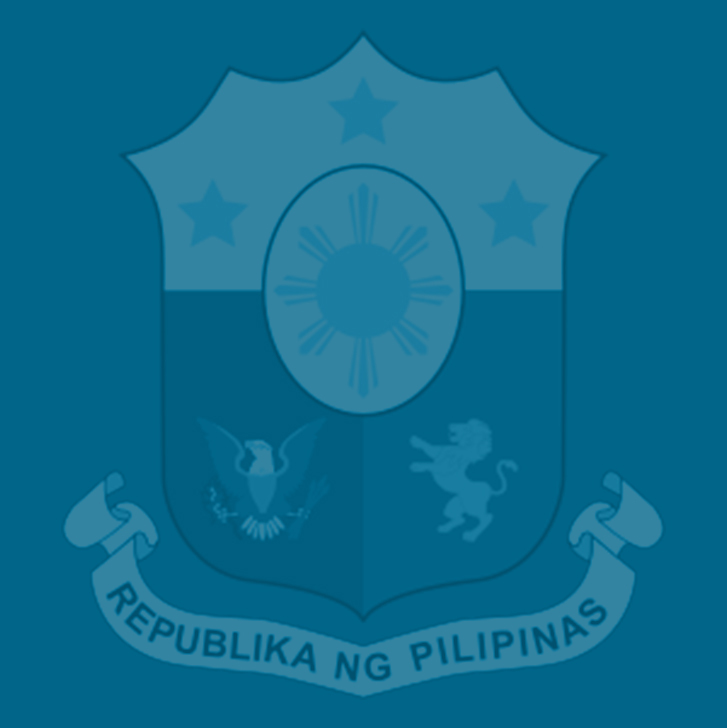 Dominguez said Bangko Sentral ng Pilipinas (BSP) data show that FDIs rose to $10 billion in 2017, or double the amount recorded in 2015, and surged further in the first half of 2018 although “approved investments”—or those coursed through investment promotion agencies (IPAs) that give out tax incentives–went down. The latest Economic Bulletin on Investments issued by the DOF shows that FDIs increased by 21.4 percent to $10.05 billion in 2017 compared to 2016 and further by 48.9 percent in the first five months of 2018 alone at $4.86 billion as compared to the same period in the previous year. As a percentage of GDP, this shows a rise from 2.7 percent in 2016 to 3.7 percent in 2018. Dominguez said reducing the corporate income tax (CIT) while modernizing the country’s investment incentives under the second package of the Duterte administration’s comprehensive tax reform program (CTRP), would make the business climate more conducive for small and medium enterprises (SMEs) to thrive and correct fundamental flaws in the tax system that favor big firms, many of them already in the list of Top 1,000 corporations. “I’m not against giving tax credits. But it’s time to modernize our system. It’s time to move ahead,” Dominguez said. Package 2 will also bring the Philippines’ CIT rate at par with the rest of the region, making the Philippine economy more competitive and even more attractive to investors, he said. According to Dominguez, every administration since the term of President Fidel Ramos had proposed the modernization of the country’s investment incentives system, but it is only now that the Department of Trade and Industry has been fully supportive of the proposal. Dominguez said providing tax incentives would prove useless to investors if the economic climate remains unsafe and lacks the infrastructure, logistics and communications networks that they require to encourage them to relocate here. “We are correcting the fundamental problems that will make this economy perform at a higher horsepower rating. We are increasing the horsepower rating of the economy. We are removing the blockages that increase costs, that prevent trade from moving quickly,” Dominguez said. The Economic Bulletin prepared by Finance Undersecretary and Chief Economist Gil Beltran said that capital formation, which “is the most comprehensive measure of investment, rose from 24.4 percent in 2016 to 27.4 percent in the first half of 2018. “Approved investments,” which were applied through the Board of Investments (BOI), Philippine Economic Zone Authority (PEZA) and other IPAs, however, accounted for only 21.5 percent of capital formation in 2017, although such investments rose by 29.4 percent in 2017. These growth rates are higher than real GDP growth of 6.7 percent and 6.3 percent, respectively. Of the major components of investments, fixed capital which consists of construction and durable equipment grew by 9.5 percent in 2017 and 14.8 percent in 2018,” the Bulletin said. Dominguez said the quarterly reports of companies like Double Dragon Properties Corp., Jollibee Foods Corp., and McDonalds Philippines show that corporate profits continue to rise as more firms expand their operations in one of the fastest-growing economies of the region. Moreover, Dominguez said that these companies are expanding outside Metro Manila because these are the areas where costs are cheaper but their sales growth are rising faster.